ATTEND AN OUTER BANKS EVENT IN MAY 2018! Are You Ready To Attend An Outer Banks Event In May? The Sea Ranch Resort is the perfect jumping off point for local events during summer season kick off! The month of May has not only brought us warm weather (finally!) but also many forms of entertainment and activities. One of the greatest things about the Outer Banks is the presence of community and involvement. Local businesses and organizations are regularly hosting events for locals and visitors. 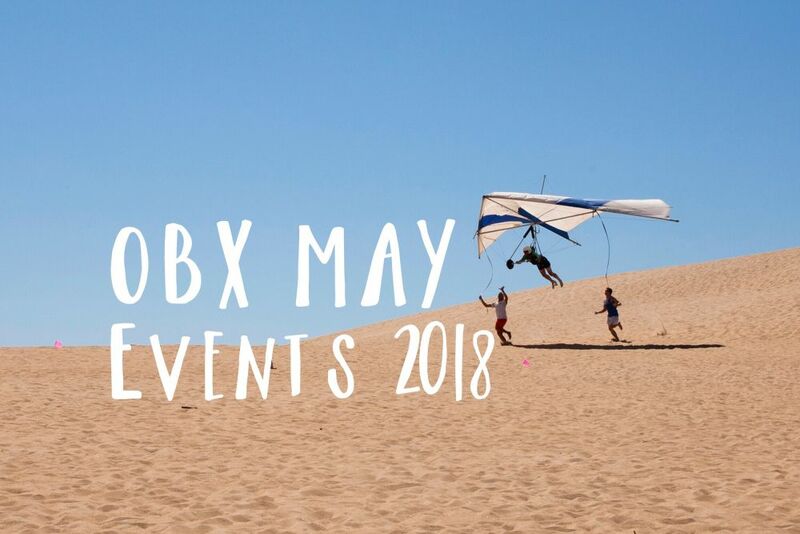 Read on to find out about upcoming OBX events! Not only is Shred Fest an action packed Outer Banks event for all the “shredders,” but it is an event with a positive purpose. Shred Fest is sponsored by Dare2Care OBX and features professional skateboarders, roller derby women, live music, food and more. The goal of Shred Fest is to raise awareness and support for Veterans as well as including those with IDD, intellectual and developmental disabilities in the Outer Banks Community. Read more about this event here. Do you enjoy running, pancakes or beer? If you like at least one of these, be sure to sign up for this fundraiser. This scenic 5K is based in Avon, NC. Run 3.1 one miles and be rewarded with pancakes and Carolina Brewery beers for those 21 and older! The race is sure to be scenic and interesting with diverse terrain. This Outer Banks event is walking, jogging and running friendly. There is also the option to participate in the Tide Pool Fun Run, a 1/2 mile run that immediately succeeds the 5K. Is running not your forte? You can still participate by volunteering. Relax on Jockey’s Ridge in Nags Head and watch professional hang gliders compete. This event is free for public spectators. Surprise activities will be held during the competition as well. Read more about this Outer Banks event here. Fish for a cause! This OBX offshore fishing tournament has three categories: Dolphin, Tuna and Wahoo. This Outer Banks event raises money for disabled veterans and the families of fallen soldiers and their needs. Read more about this fundraiser here. The Outer Banks is home to a number of gifted artists. A variety of these local talents will set up there art for sale on May 28th at the Rodanthe – Waves – Salvo Community Center in Hatteras Island. Purchase a work of art while simultaneously supporting our local Outer Banks artists! Artist booth funds are donated to multiple local causes. If you can’t make this art show don’t worry, more art shows will be held throughout the summer. You can see those dates here. Make the Sea Ranch Resort your home base for a week of fun Outer Banks activities and adventures. The Sea Ranch Resort is a dog-friendly hotel located in the hub of the Outer Banks, North Carolina. We offer group rates and spaces for weddings and events. Visit our website to view our ocean front amenities and learn more!